QAPCO is dedicated to minimizing its environmental impact in areas tied to our core business, which is one of the main reasons why we engage in community activities surrounding waste management and recycling. We believe that building a conscious and responsible community that recycles creates not only benefits for the environment, but value for downstream industries as well. 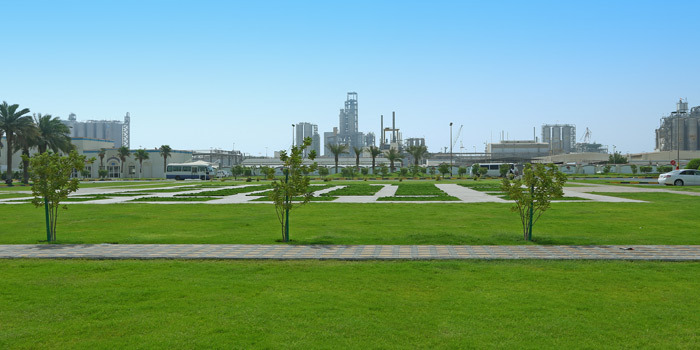 QAPCO currently undertakes a variety of environment protection programs, that are designed to raise the environmental awareness among all the QAPC employees to guarantee a healthy operating environment for all its employees.